I am a hermit. My birth date reduces to the numerological number nine—the Hermit is the ninth card of the Major Arcana. I feel an affinity with the solitary tarot Hermit. I like my own company. I don’t reach out to the wider world a great deal. I pursue quiet, solitary activities, losing myself in writing, art, reading and walking my dogs. 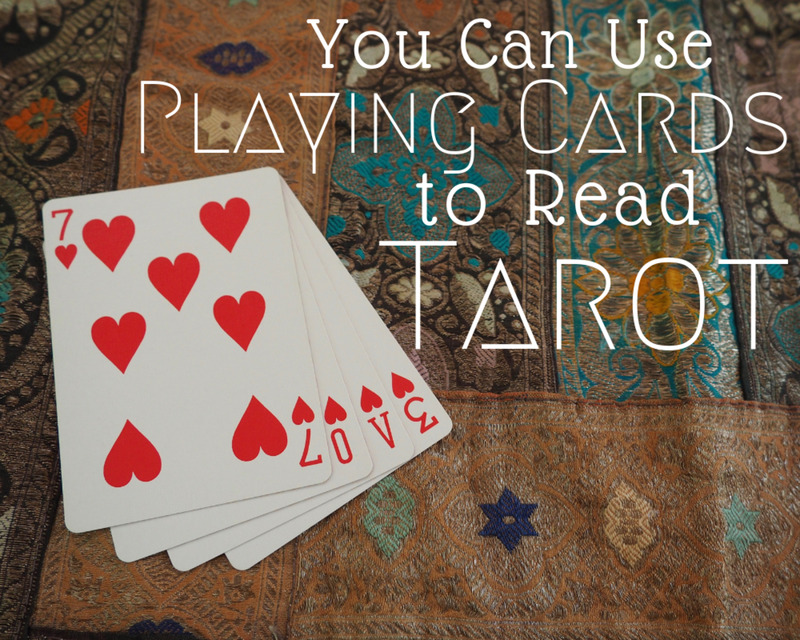 Yet, I also love to read tarot for others, to share its insights, and its elegant, understated reflection of the human experience. I’m an observer of relationships and interactions, while preferring to limit my own to a couple of close friendships and my family. The tarot Hermit is one of the Major Arcana cards that is often overlooked, yet it is an important archetypal figure from which we all could learn a great deal. There is not much appetite for solitude in today’s connected, global society, but that frenetic pace of life is exactly why we occasionally need to retreat into the silent, restorative energy provided by the Hermit archetype. Note: I’m using ‘he’ to refer to the Hermit for convenience, but of course, he can be any gender. Contrary to popular opinion, the Hermit does not turn his back on life. He embraces it. He observes, absorbs, processes, mulls over, analyzes, and, ultimately learns from all his experiences. He also, very importantly, learns from the experiences of others. As a result, he is a repository of wisdom. A wisdom that endures through the ages. The Hermit’s view is never set in stone; it is mutable, evolving, growing, changing and adapting. The Hermit keeps an open heart. He does not seek to impose his viewpoint; he offers it with humility and grace—but only when asked to do so. of the sacredness of all creation. The Hermit is usually portrayed as a solitary, aged, male figure, supported by a staff and holding a lamp above his head. His robes are nondescript, even ragged. He is often shown standing atop a mountain. A fitting image for a hermit, one might suppose. The problem seems to be that even in very modern decks, the artist is unable to break away from the traditional. Yet, hermits aren’t always holed up in caves or living in remote places. They walk among us. I quite like the image of of the young witch in the Everyday Witch Tarot, a modern take on an ancient archetype. It shows the comfortable scene of a young woman sitting at peace, in meditation, before her camp fire. Number nine: accomplishment, wisdom, knowledge, deep understanding. Mountain: A spiritual pinnacle, which is not to say there aren’t more spiritual goals to accomplish. Path: The road to knowing oneself is a solitary one. Staff: Power and authority, yet held in the left hand, indicating a willingness to use intuition on the journey. Lantern: The six-pointed star represents the Seal of Solomon, a symbol of wisdom. Gray robes: Invisibility; the role of the Hermit is not a public one. 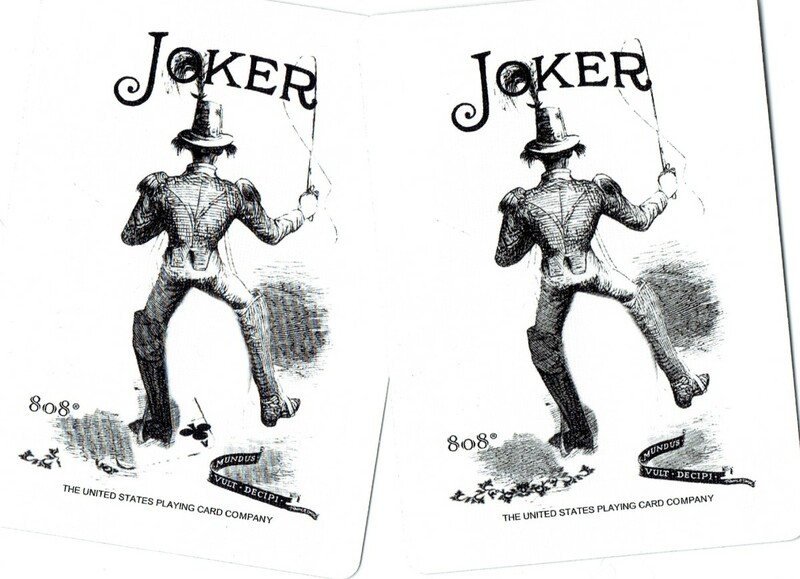 As with all interpretations, the meaning of the card depends on its position, the question asked, supporting/opposing cards nearby, and the seeker’s situation. Hence, there is never one definitive interpretation. 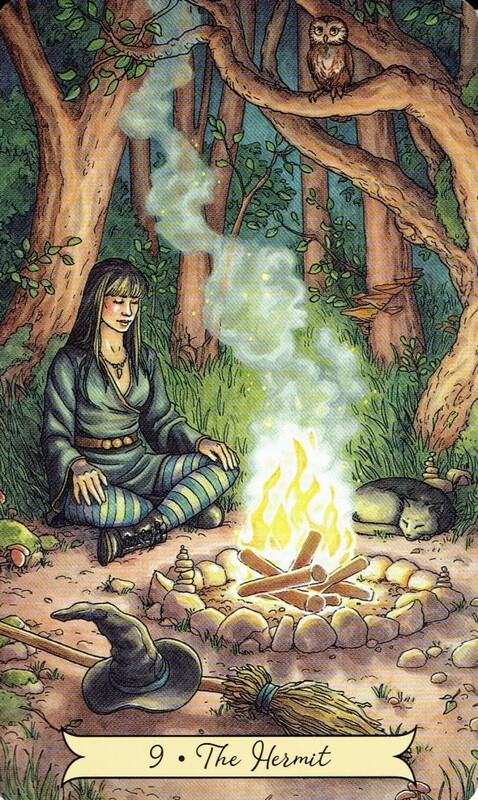 When the Hermit tarot card shows up in a reading it may indicate the seeker will be spending time alone, connecting with a mentor, or perhaps acting as a mentor, guide, teacher, or counselor themselves. 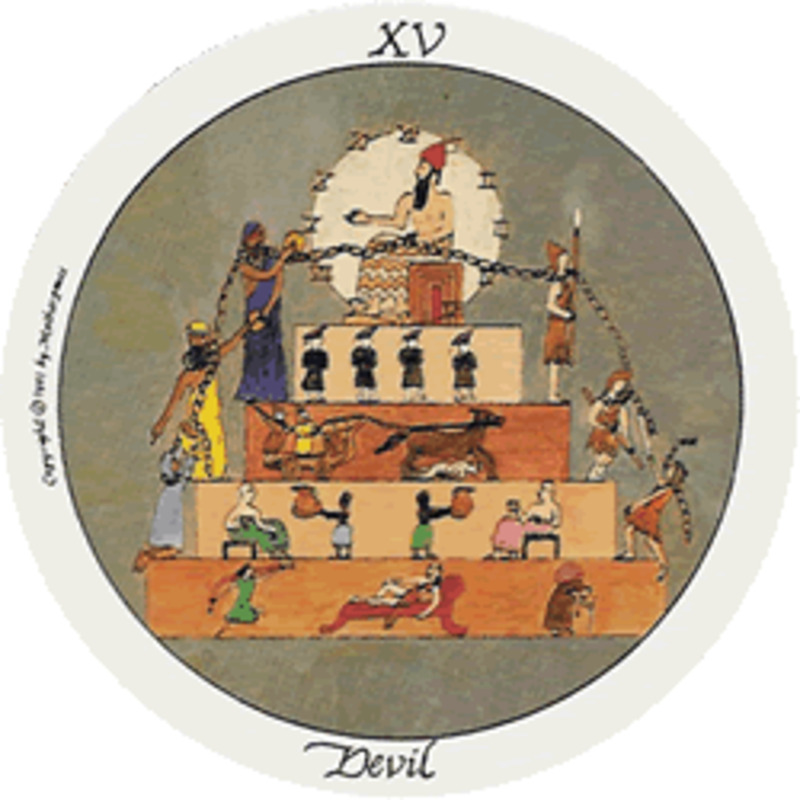 The card could be advising a period of introspection, or the seeker may be actively considering a period of retreat, spiritual-exploration and/or meditation. 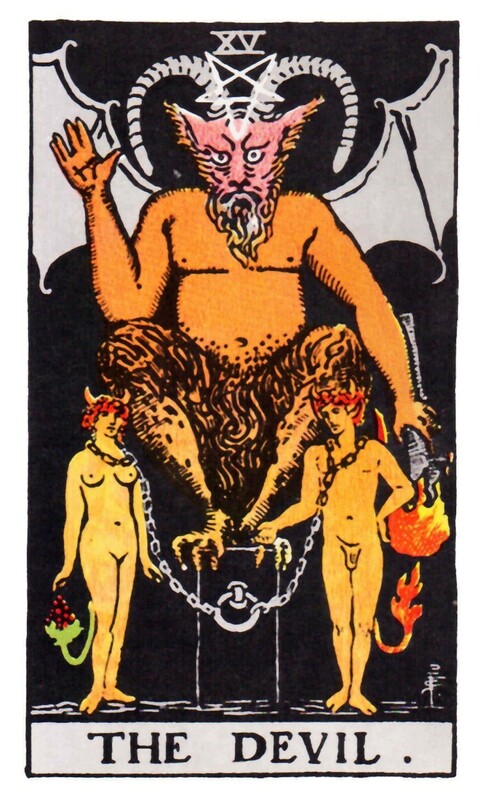 The position of the card might indicate that the search for self-knowledge is in the future, being currently undertaken, or is a possible outcome to the current situation. Should the Hermit appear reversed (upside down), it’s possible that someone is offering bad advice, or is ignoring offered wisdom. They might be making a choice which won’t serve them well. Depending on the question, the seeker may be withdrawing from society, perhaps suffering from depression, anxiety, lack of confidence or undergoing some kind of spiritual crisis. Invariably when I see the Hermit in a reading about love it refers to a break-up or an enforced parting. Sometimes one partner withdraws their attention and affection without physically leaving. As always, the other cards will offer clues as to its context. The Hermit in a career reading, may suggest a number of things: the seeker may require a mentor or an individual who can offer specialized training. They may need to have some time off to assess their career situation, or they might be thinking of setting up their own business, usually in the healing, counseling, or coaching sectors. When the Hermit appears in connection with a question about money and finances, it’s likely that the meaning is related to reduced consumption, de-cluttering, and living a minimalist lifestyle. It could be warning against excessive spending, accruing debt or unwise investments. 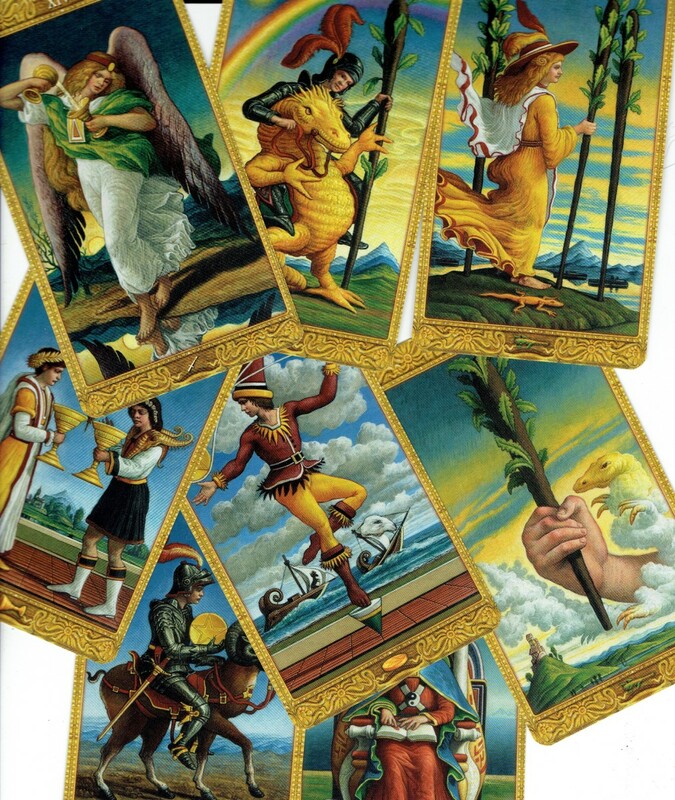 The ‘nine’ cards of the Minor Arcana are all related to aspects of the Hermit. The Nine of Wands reflects the Hermit’s strength of character and determination to reach his goal, whether it be understanding or a spiritual aspiration. The Nine of Cups represents the feeling aspects of the Hermit. Inner contentment and satisfaction with ‘what is’. It is emotional completion. The understanding that there is no need to look outside of the self to find spiritual love. The Nine of Swords, depicted as someone suffering from nightmares, repeating thoughts, anxiety, etc., shows the mental processes and the need for clarity. The Hermit chooses the route of introspection and deep thought in order to learn to release resistance and practice acceptance and allowing. The Nine of Pentacles shows a person satisfied and content with the physical reality of solitude. They have created a life that requires no external comfort or support. The Hermit values his independence above all other things. Do you have any questions regarding the Hermit, or do you have any experiences to share about it turning up in a reading? Please ask in the comments section below. 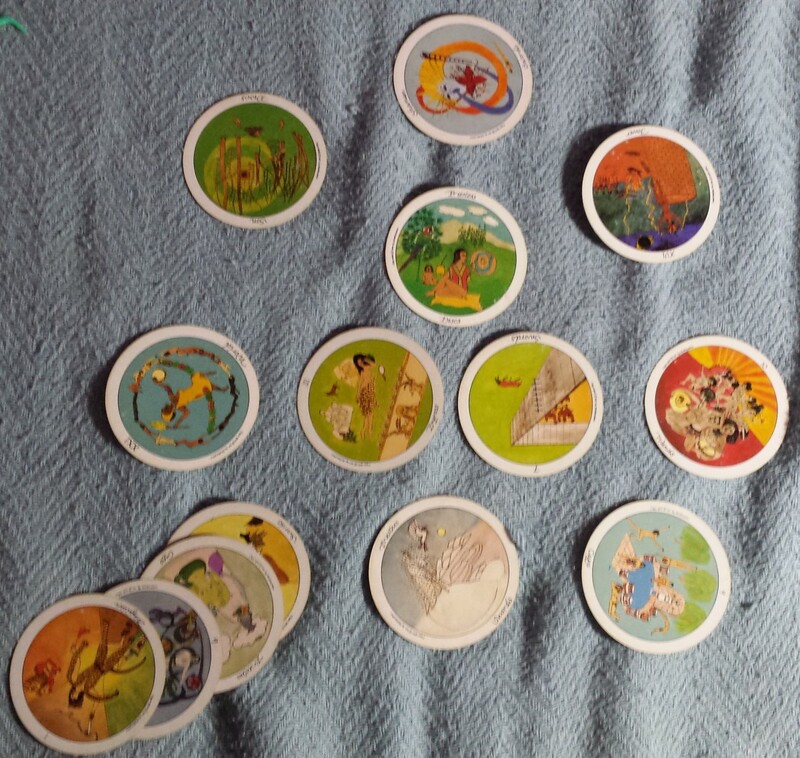 The Hermit came in my last four readings! I’m planning my retirement and would love to write for extra income but have no training, so it’s weird that I’m so obsessed with the idea. What’s your thought? My thought is that you should go for it. There's no reason not to. I've been freelancing for years, and I have no training. I think writers need to have an affinity with the Hermit, even if only a partial one. This is so interesting Bev. 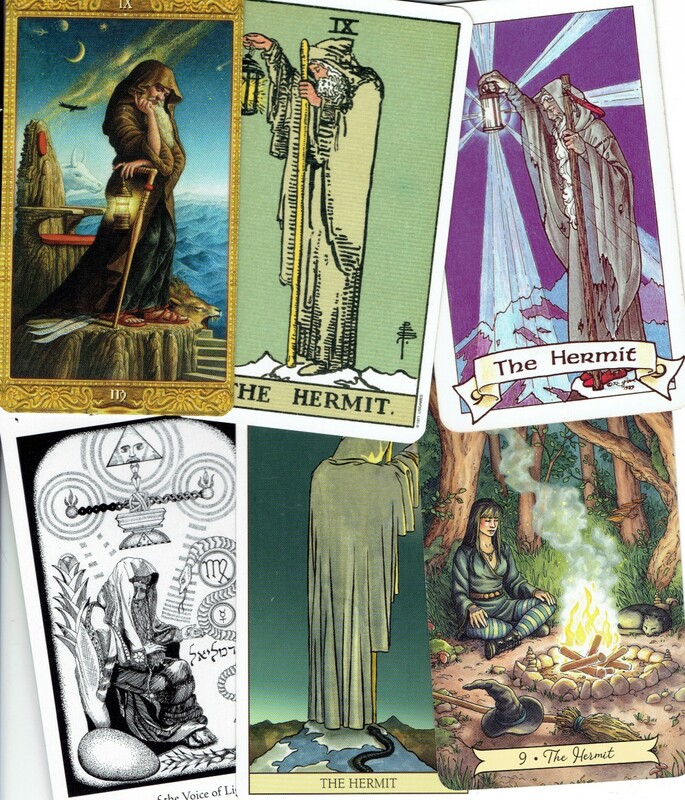 Love all the different images used for the Hermit card in Tarot. Some of them are really beautiful. The newer card is nice too. Reminds me of a younger me. I enjoyed reading about The Hermit. My birth date reduces to the numerological number 8. What does that make me? I enjoyed this explanation of The Hermit. My birth date reduces to the numerological number 8. What does that make me?